Support ChinoChinako on Ko-fi.com! - Ko-fi ❤️ Where creators get paid by fans, with a 'Buy Me a Coffee' button. A cosplayer with a positive personality, ChinoChinako has been creating cosplay for nearly 20 years. 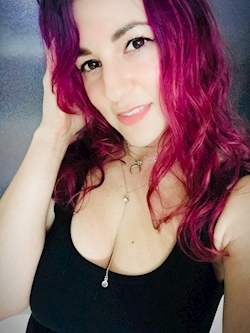 If you want to tip her for her awesome creations, you've come to the right place! Hello! I'm a cosplayer local to Austin, TX and I've been crafting and attending conventions for over 20 years. It's crazy to think that my little hobby has grown so much in two decades. Tips go toward goals as listed below. Thank you! Secured Payments. Support goes to ChinoChinako's account. This week my cat threw up on my receiver, frying the motherboard ($300). And tonight my hard drive in my laptop crashed ($100). I need both replaced ASAP so I can finish my senior year of college and access my hobby of gaming to help ease stress. Any donation is GREATLY appreciated, OR you can select a thank you gift depending on amount donated from my Commissions. Again, thank you! $3.00 Rabbit Sketch A quick sketch of a rabbit as a thank you. Please let me know your @/handle to include on the sketch, and breed of rabbit if you have a favorite. I will email the finished sketch to you so PLEASE INCLUDE YOUR EMAIL ADDRESS. I reserve the right to post all photos here and also on my Facebook page, Twitter, and Instagram accounts as I like. $10.00 Lingerie Cosplay Photo One selfie photo of myself in lingerie cosplay with a personalized thank you sign for you. Cosplay character will be my choice. Photo will be emailed to you directly--PLEASE INCLUDE YOUR EMAIL ADDRESS. I reserve the right to post all photos here and also on my Facebook page, Twitter, and Instagram accounts as I like. 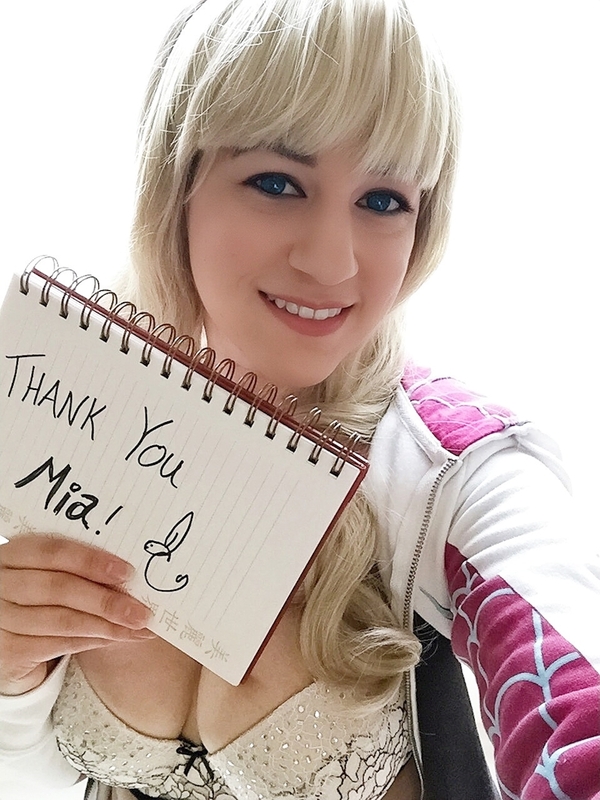 To receive a thank you rabbit sketch, or selfie lingerie cosplay photo from me, simply select it from my commissions. Thank you! Length of time for thank you item will average 1 week from commission date. All items will be posted here as well as to my Facebook page, Twitter, and Instagram accounts.